Check out the Facebook Video of Pastor Kat presenting the $ 4,815.98 check to Dave Hammerschmidt of Quakertown Community Outreach. 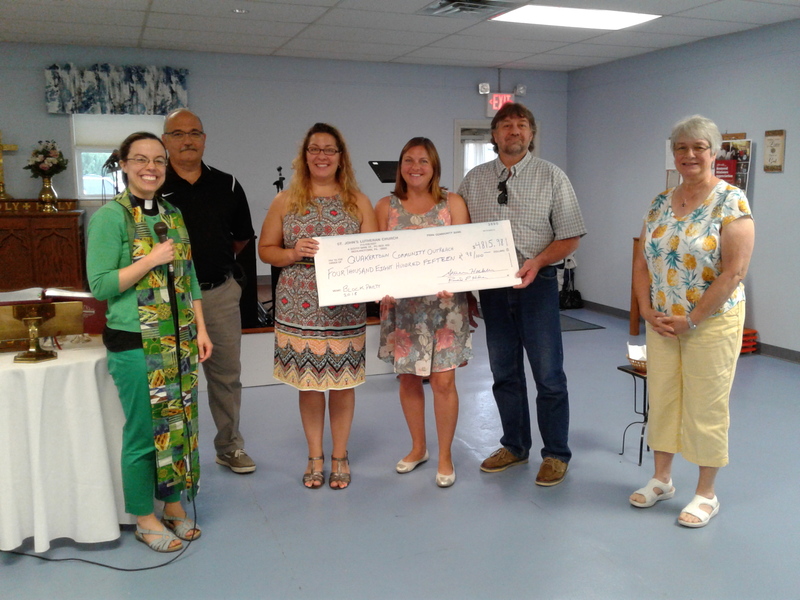 The money was raised at our community block party on June 23 2018. Thanks to all those who helped and participated in anyway. We have raised just over $10,000 for QCO in the last three years!